As many of you may know Heather Wardell is my favorite author. Well this week she released her newest book. This is her 15th!!! I am excited for this as it is a follow up to her book All At Sea! I recommend that you read this author. She is a great author and the stories will touch you in some way or another. Today I found myself in a plaza that had a Barnes & Noble. My local B&N has a Starbucks! A bonus for me as I was craving a Skinny Iced Carmel Macchiato! 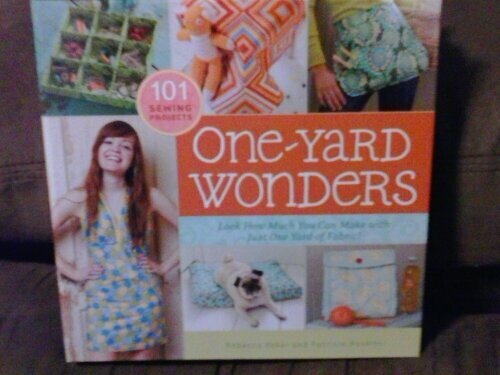 I found myself on the sewing section and could not resist this book. My Love has already requested I make him the CD pocket. I can’t say no as I know his current one just broke today. 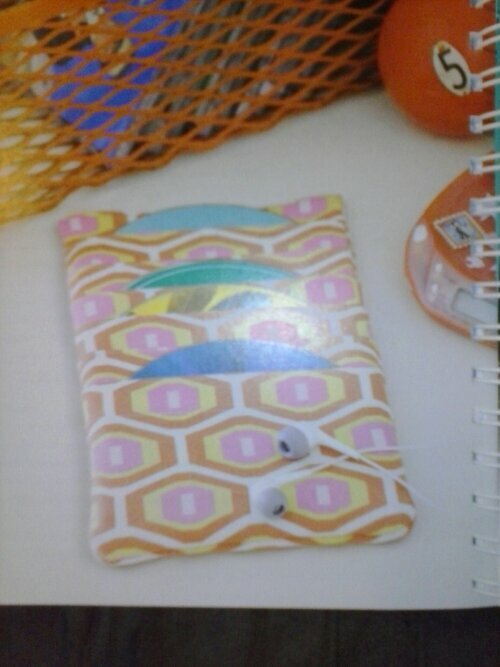 Looks like I will have to go and get double sided fusible interfacing. Oh darn! CREATUS (The reason we believe in fairy tales–and Monsters) Win $50 #Giveaway #Supernatural.